Seasons change. 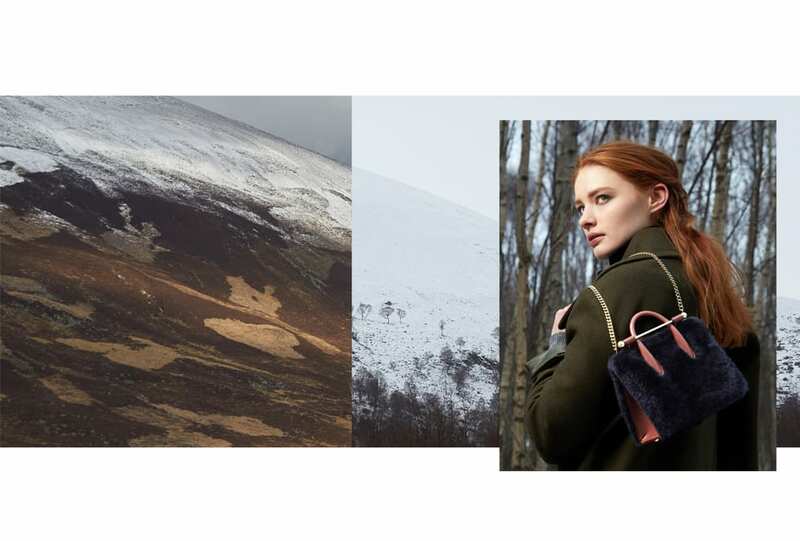 Strathberry explores the beauty of the Scottish landscape for AW 17, celebrating lux leather and new textures in rich colours mirrored by the countryside. When worlds collide. Coach’s Creative Director, Stuart Vevers and Rodarte’s Kate and Laura Mulleavy have collaborated to create a limited edition capsule collection. A modern romance. From one extreme to the other. Along with oversized offerings, SS 17 brought forward miniature bags to hold little more than the most essential. The tinier the better. 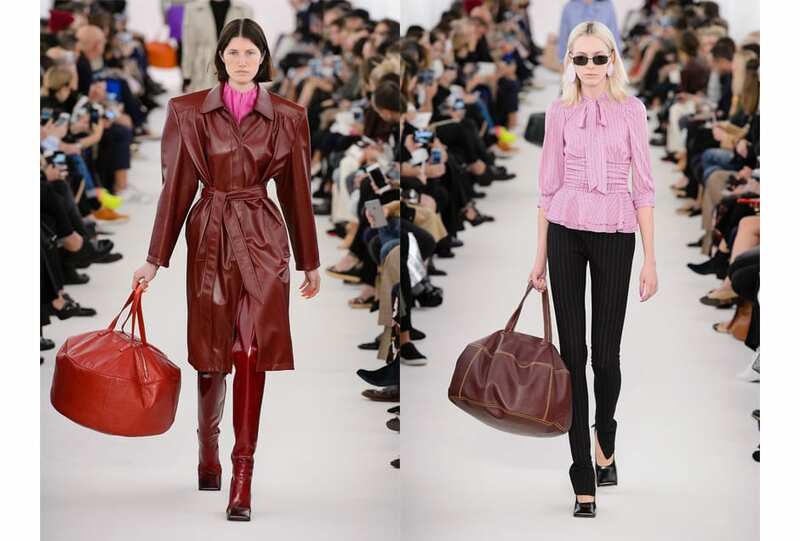 Think bigger: large scale and oversized bags took over this season. From Céline, to Loewe, and Balenciaga of course, SS 17 was built for more.